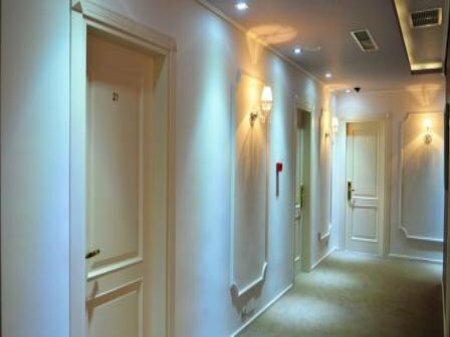 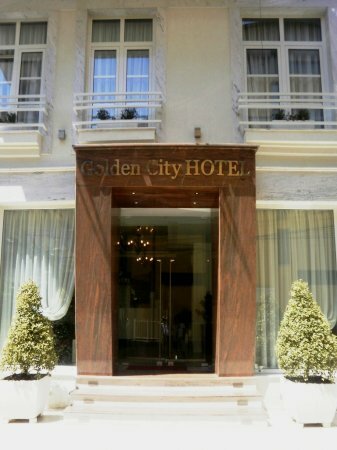 For anyone wishing to experience the warmest accommodation beyond the best affordable prices, Hotel Golden City is the ideal place for you. 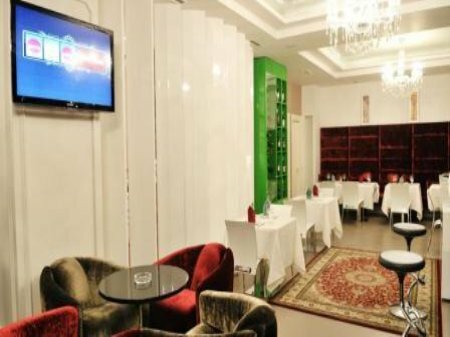 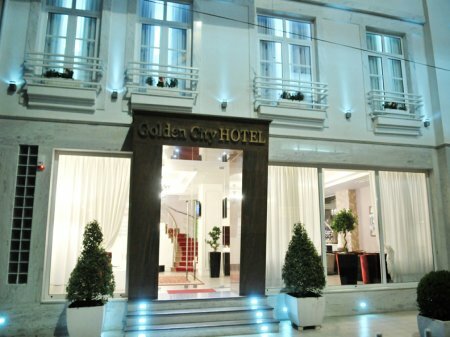 Hotel Golden City is ideally located just a breath away from the center of Tirana, in the centre of business activities, close to historical museums and attractions of Tirana city. 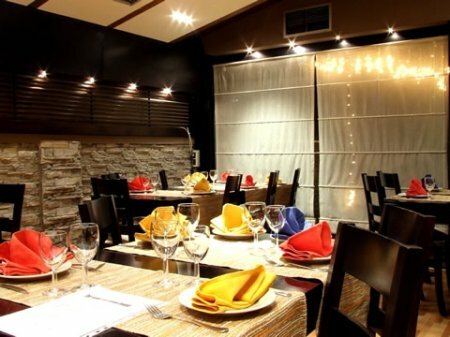 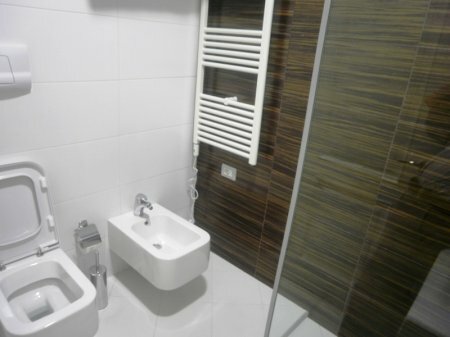 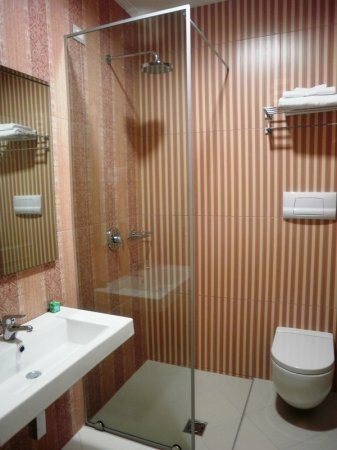 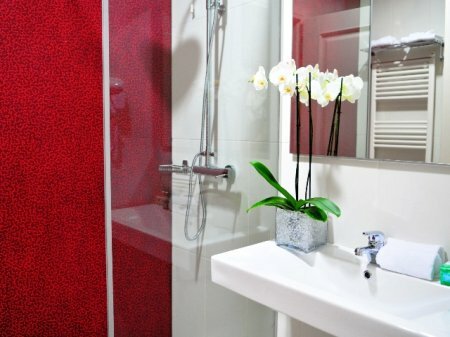 You can enjoy comfortable rooms & suites with discreet luxury and modern design. 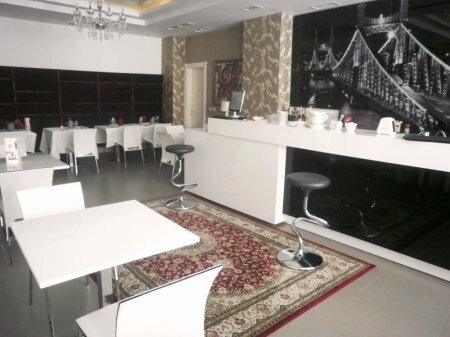 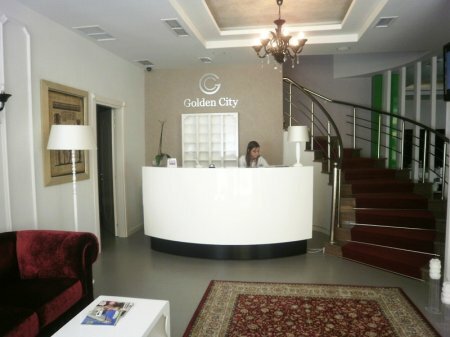 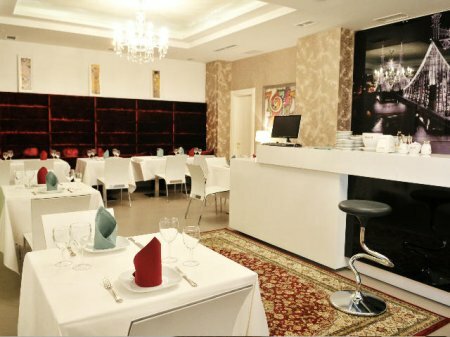 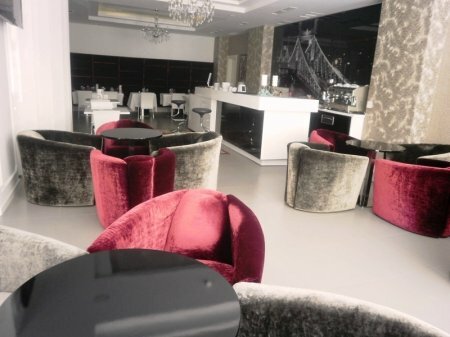 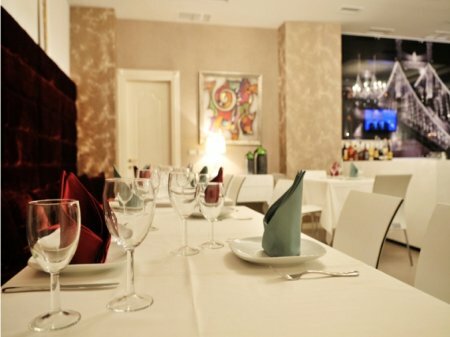 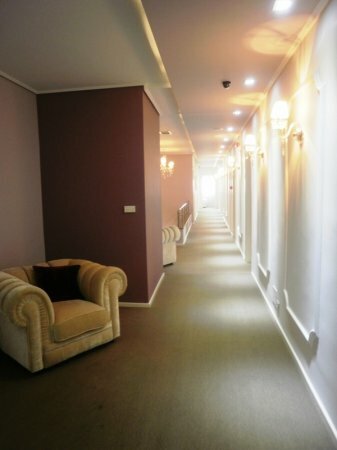 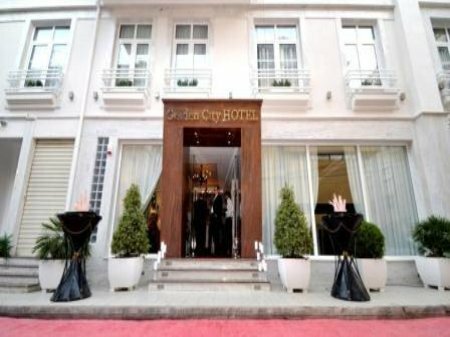 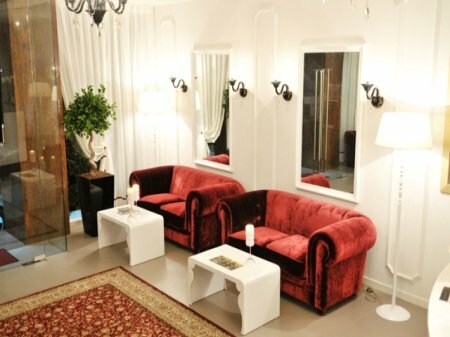 So whether you are in Tirana on business or leisure, you will enjoy relax and warmness at Hotel Golden City!